The book “The War of Candia and the liberation of Klis from the Turks in 1648 AD”, in which the academician Stjepan Krasić analyzes the importance of the liberation of the Klis fortress from the Ottoman invaders 370 years ago, based on the documents from the Vatican archive, was presented on Friday evening in Klis. The publication of this book by academician Krasić is part of this year’s celebration of the 370th anniversary of the liberation of Klis and its fortress from Turkish invaders in 1648. 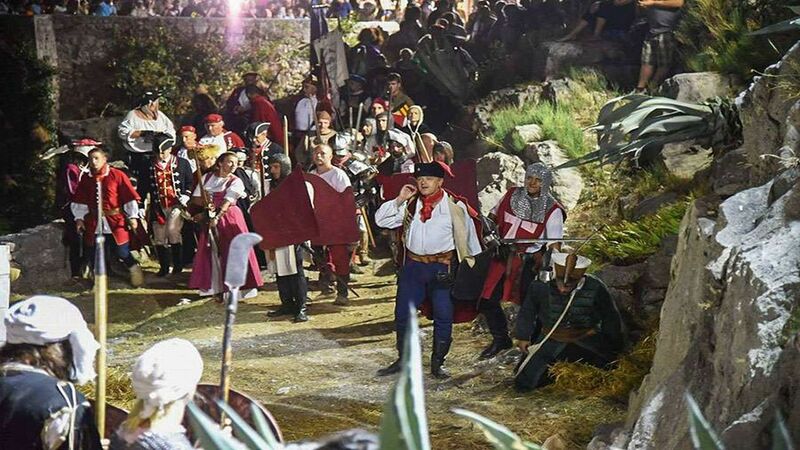 The central event of this jubilee, a historical spectacle called “Uskok battle of Klis”, will be held on July 27th and 28th on the Klis fortress under the auspices of President Kolinda Grabar Kitarović. 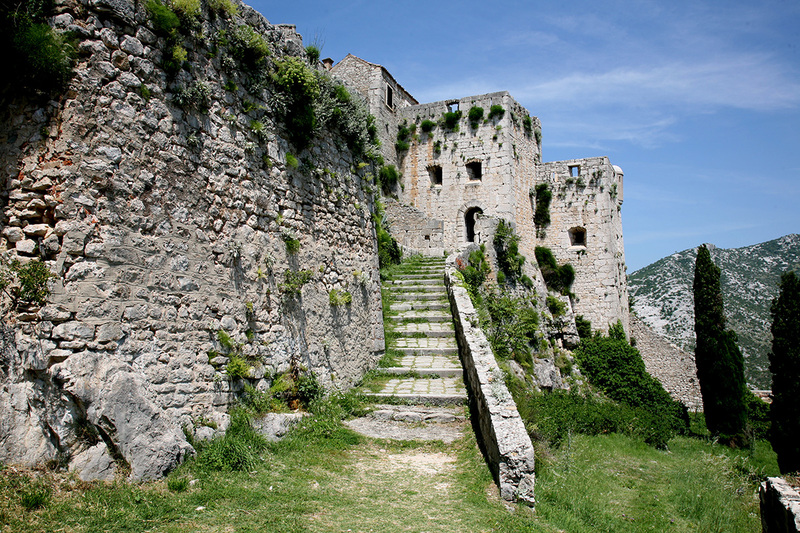 At the presentation academician Krasić stressed how he was surprised that the Croatian historians have not so far researched the War of Candia in which the Venetians liberated Klis Fortress in 1648. That event, according to him, had great positive consequences for Croatian history as it began liberation of our regions from the Turkish conquerors. “The War in Candia fought in Dalmatia was a turning point in the warfare against the Ottomans. 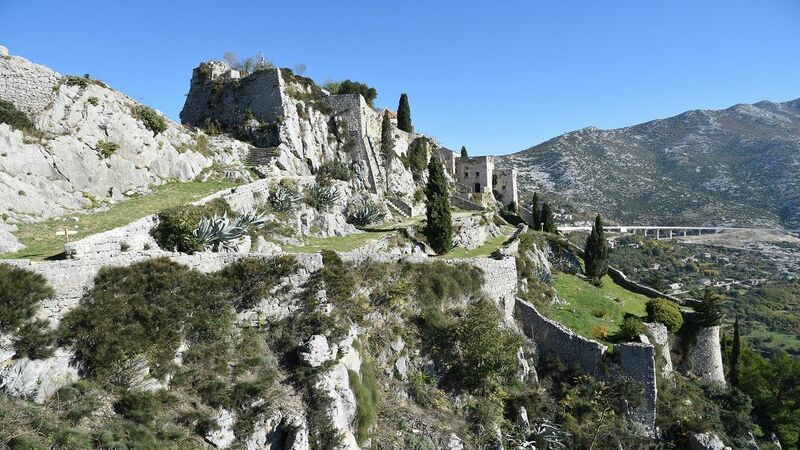 The liberation of the Klis fortress was a ‘litmus paper’ to evaluate the real strength of the ‘invincible’ Ottoman Empire for the entire Christian West” said academician Krasić, explaining the historical importance of the liberation of Kliška tvrđava. 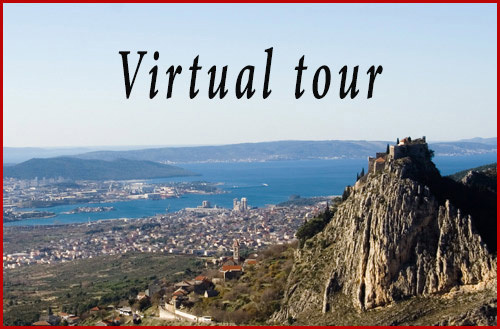 He reminded that soldiers from Italy, France, Germany and Albania participated in the Venetian victory over the Turks in Klis, along with Croatian forces. This victory, academician Krasic says, crushed the myth about the Turkish “invincibility” which had a great military and psychological significance – it became clear that only persistent and deliberate struggle for the liberation of other occupied territories of Croatia should be pursued. “This belief was approved by a number of Christian successes on other battlefields, as was the battle of Saint Gotthard (August 1, 1664) and a crushing Turkish defeat under Vienna (September 12, 1683), followed by their expulsion from Hungary, Slavonia and Lika” said Krasić. He explained that his book “The War of Candia and the liberation of Klis from the Turks in 1648 AD” was based on document he found in the archives of the Congregation for the Evangelization of Peoples in Vatican. 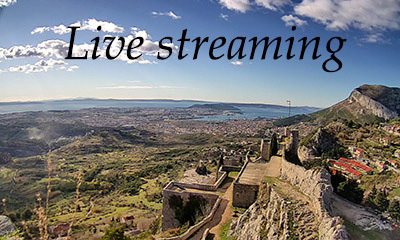 Document is a testimony written by one of the participants of the campaign which talks about the liberation of the Klis Fortress in 1648. “We need to know our past and take pride in it and not be ashamed of it” said academician Krasić. 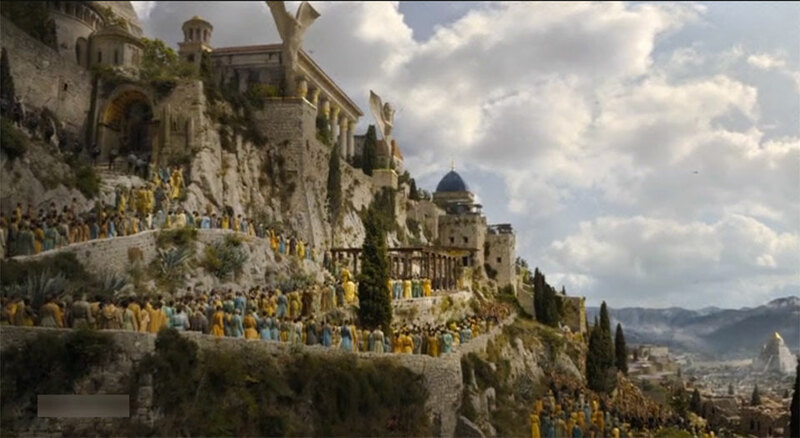 Art historian and cultural heritage expert Radoslav Bužančić emphasized that the book of academician Stjepan Krasić “The War of Candia and the liberation of Klis from the Turks in 1648 AD” is a great contribution to understanding the importance of the liberation of Klis fortress. 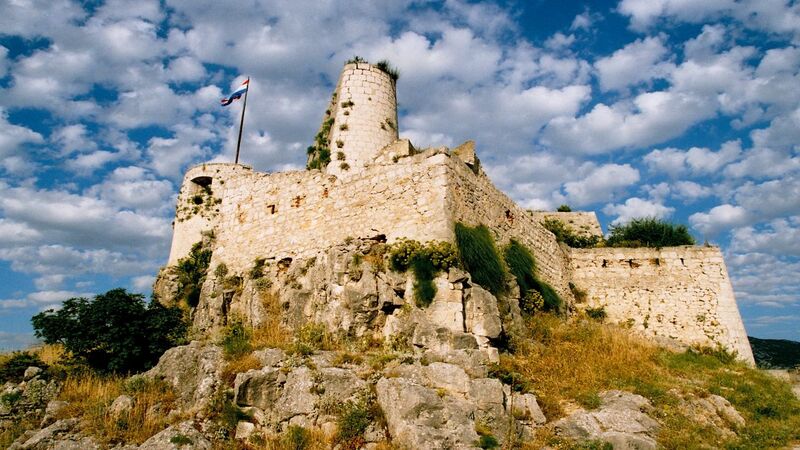 “This book has a tremendous significance because the conquest of Klis fortress in 1648 is so important for Croatia that it represents the beginning of what we have gained through the acquisition of independent Croatia in our time,” Bužančić said. Mayor of Klis Jakov Vetma thanked academician Krasić for publishing this book.